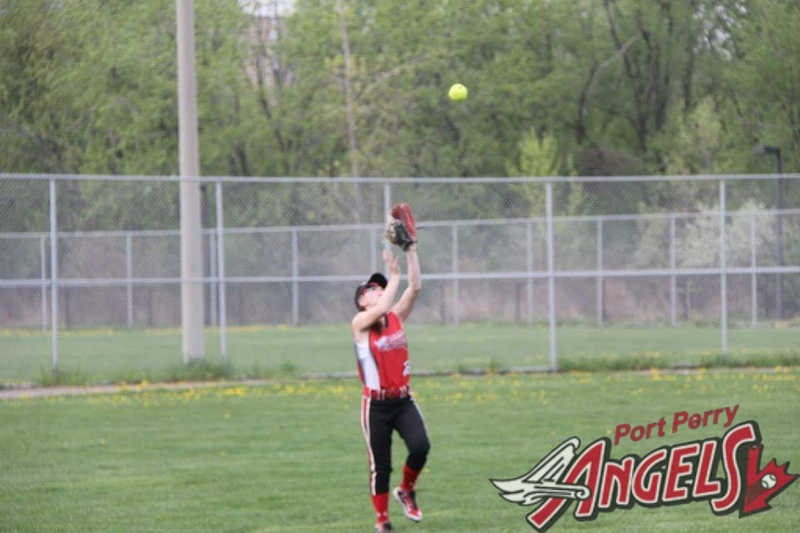 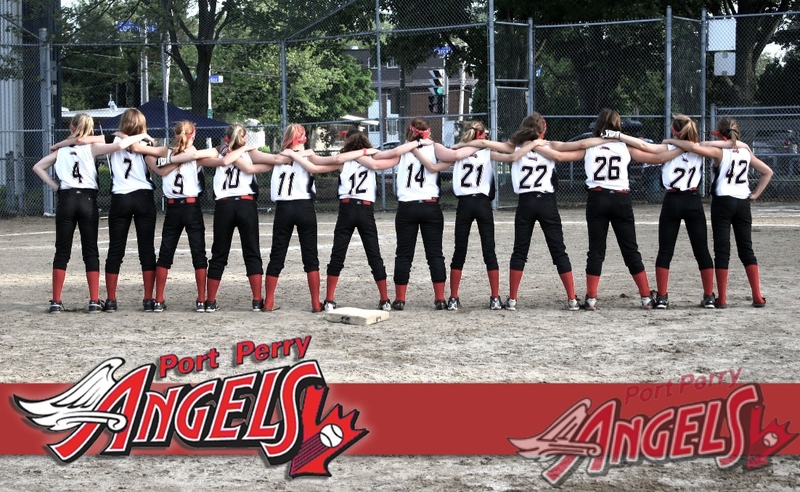 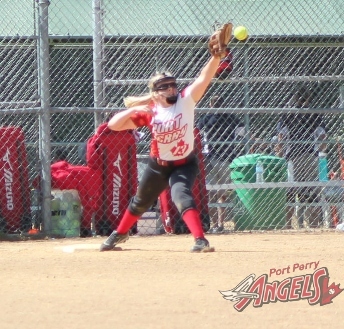 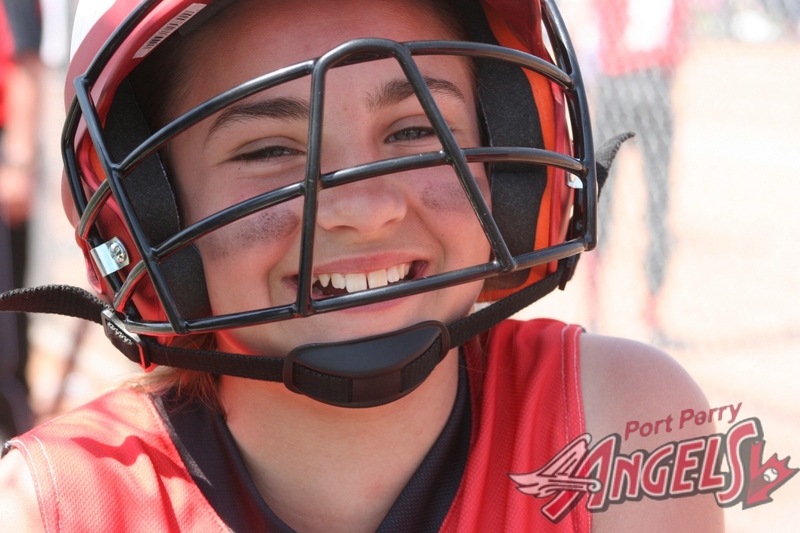 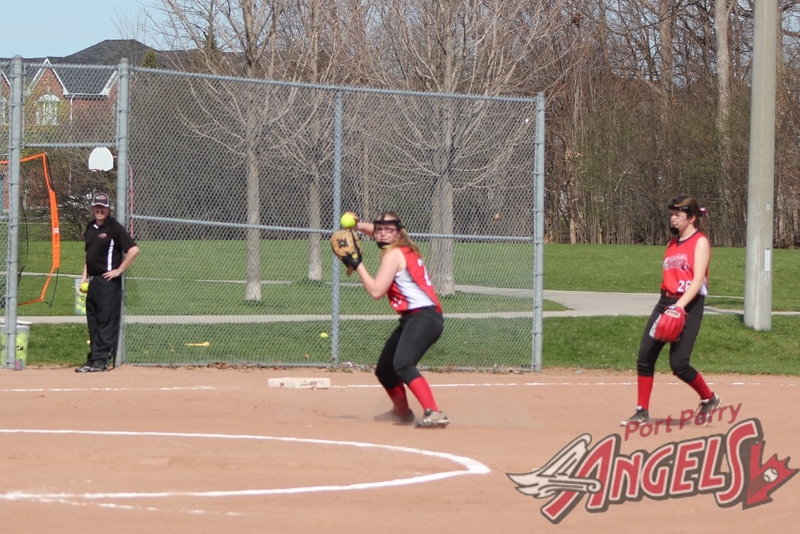 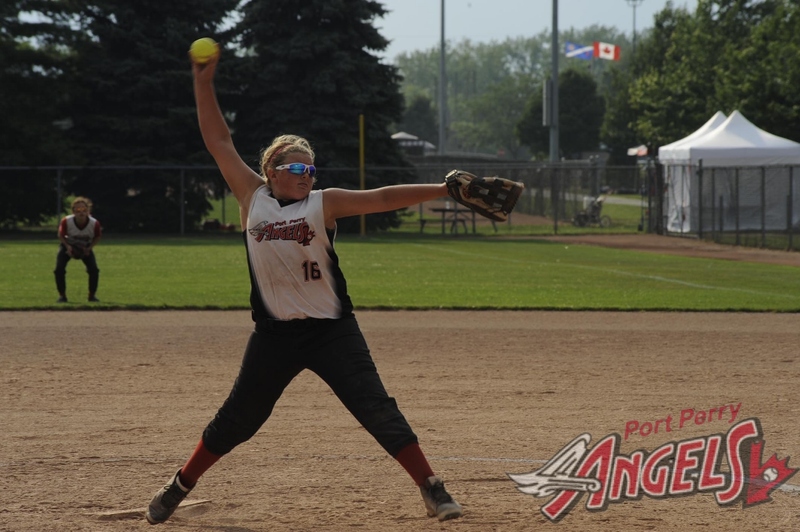 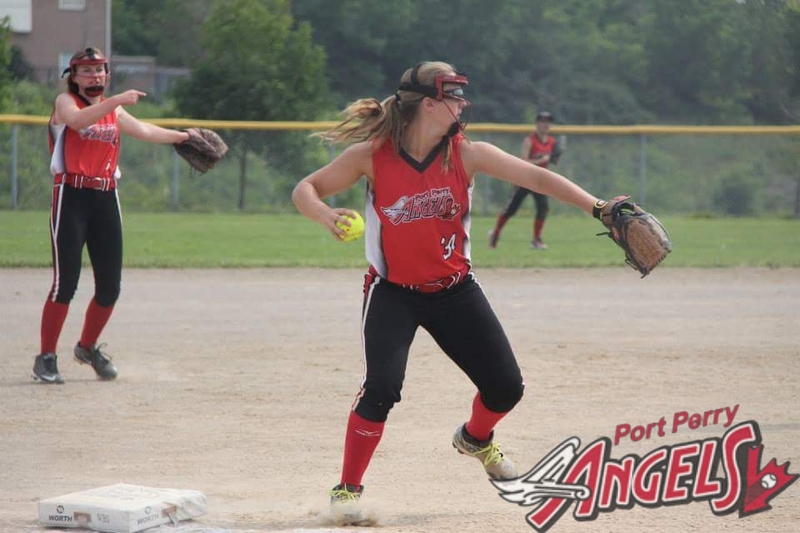 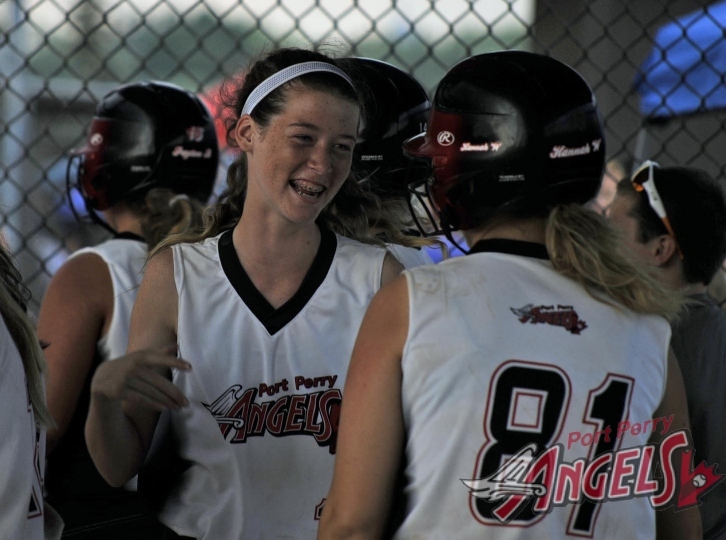 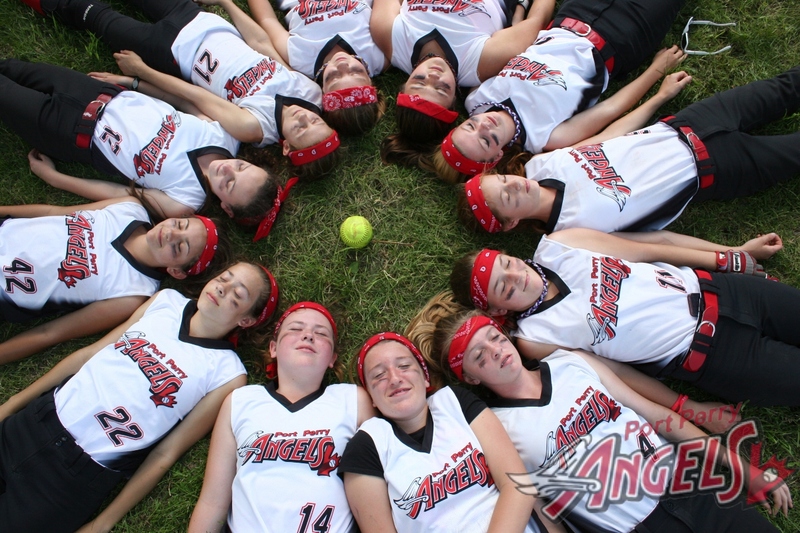 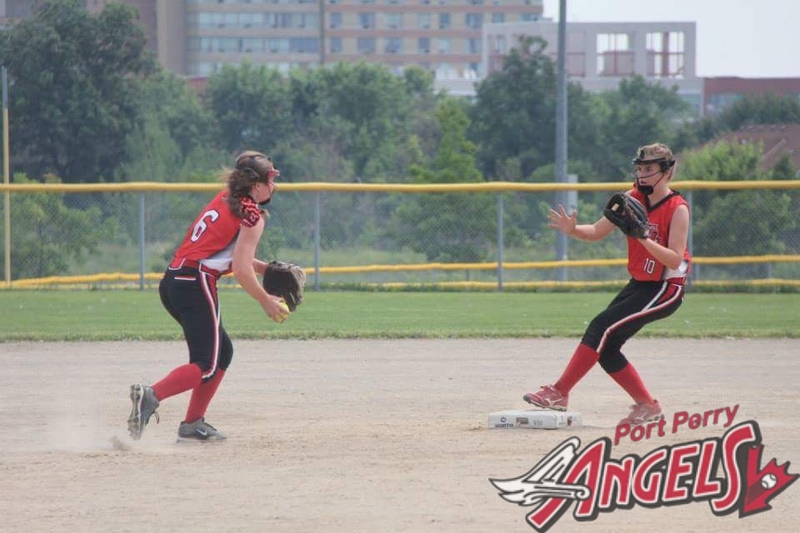 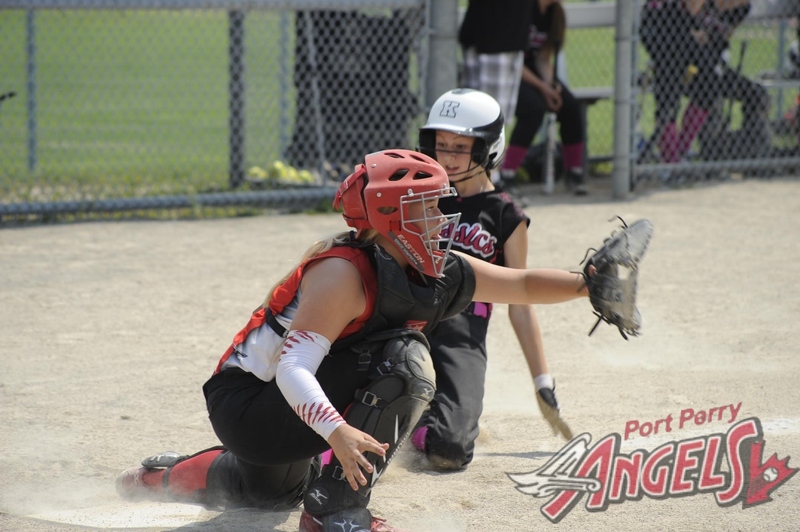 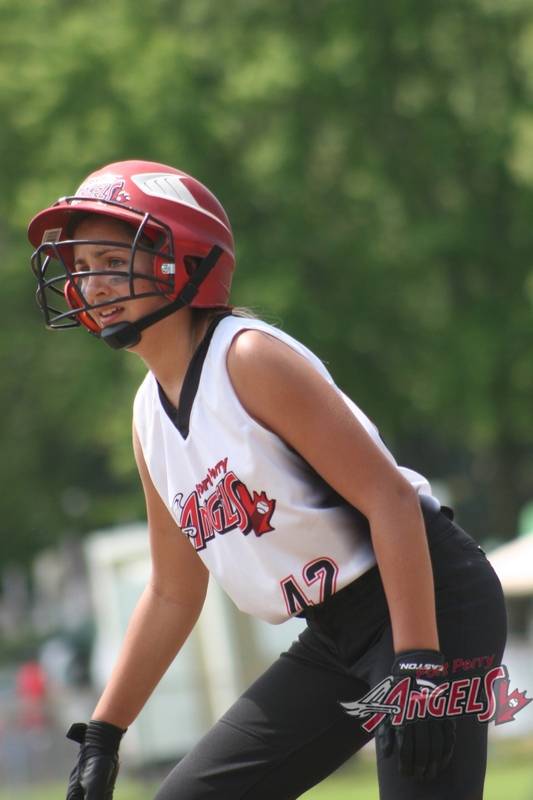 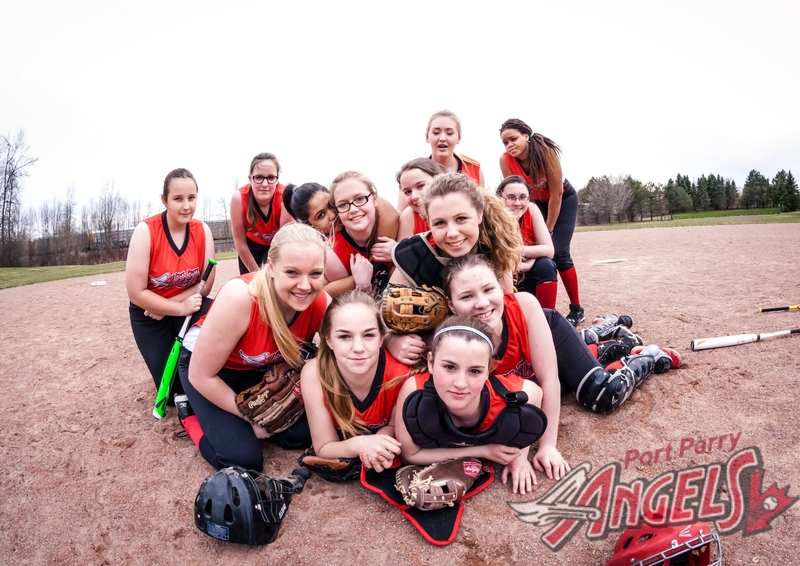 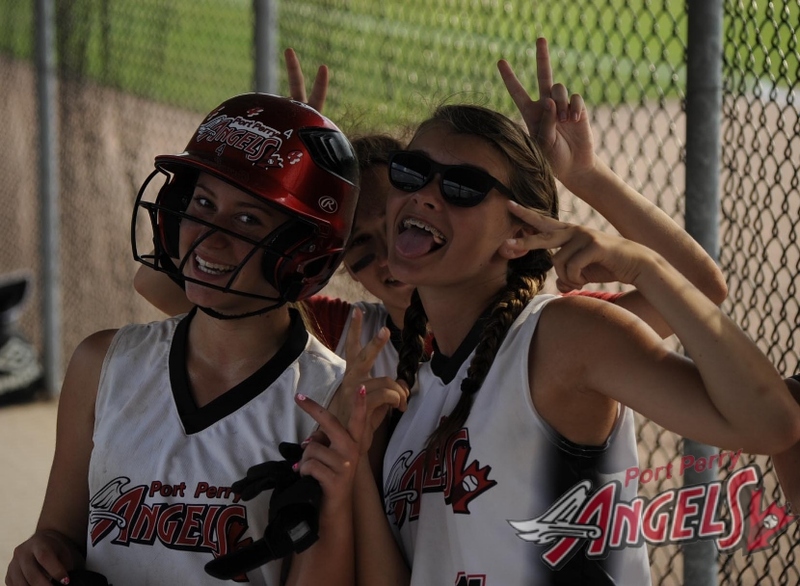 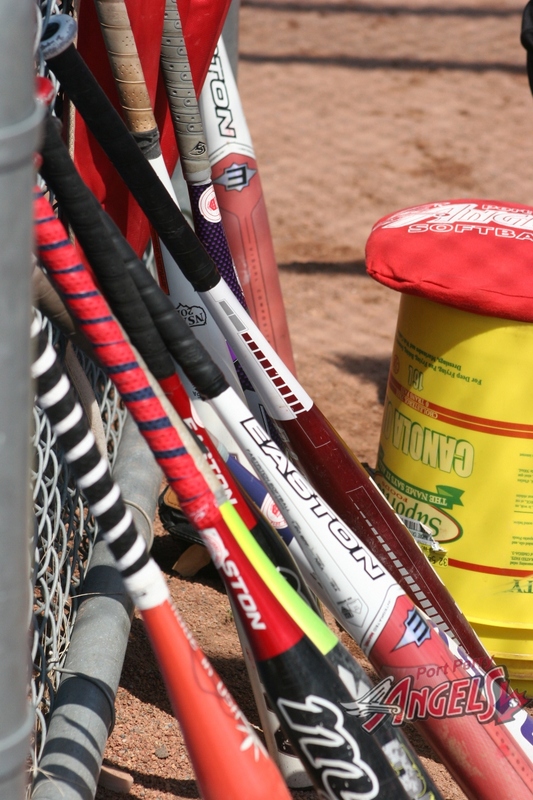 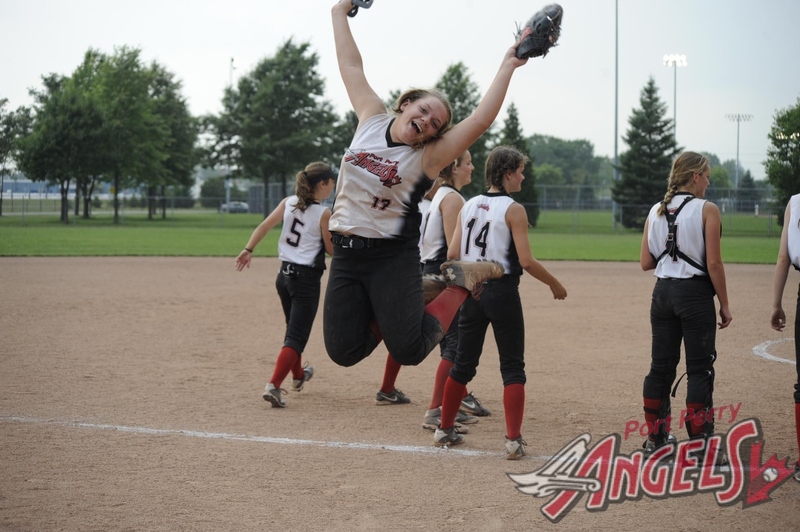 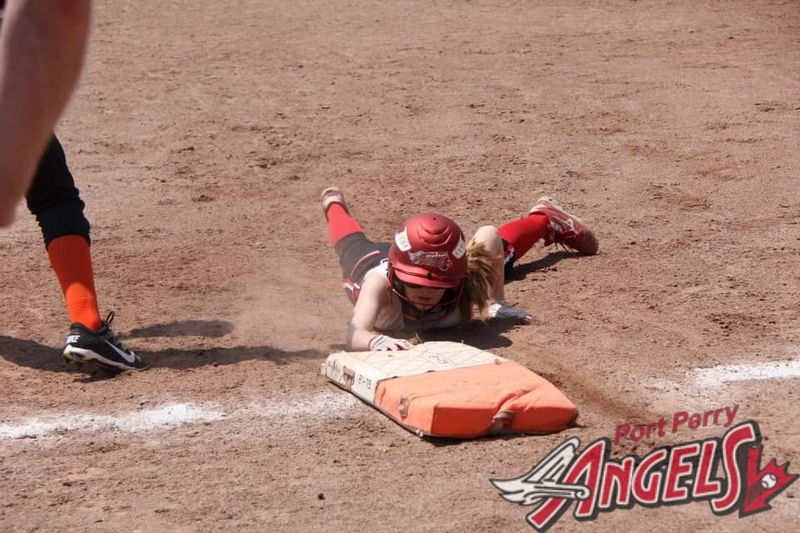 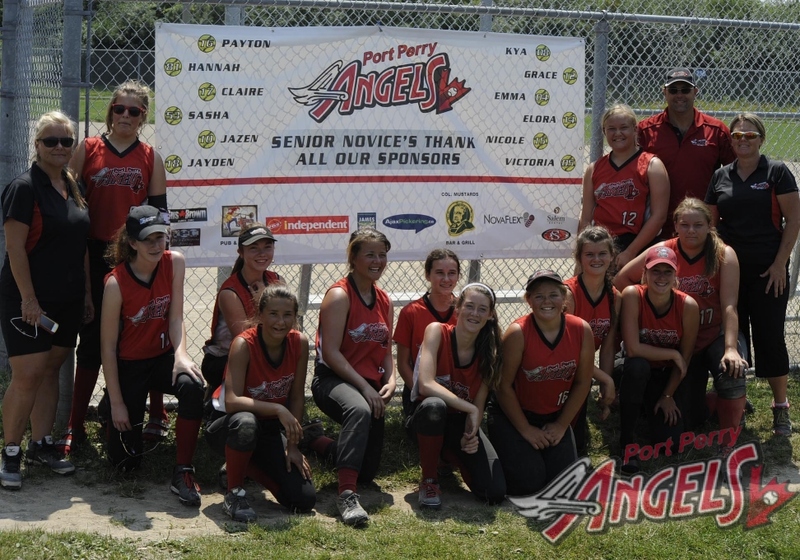 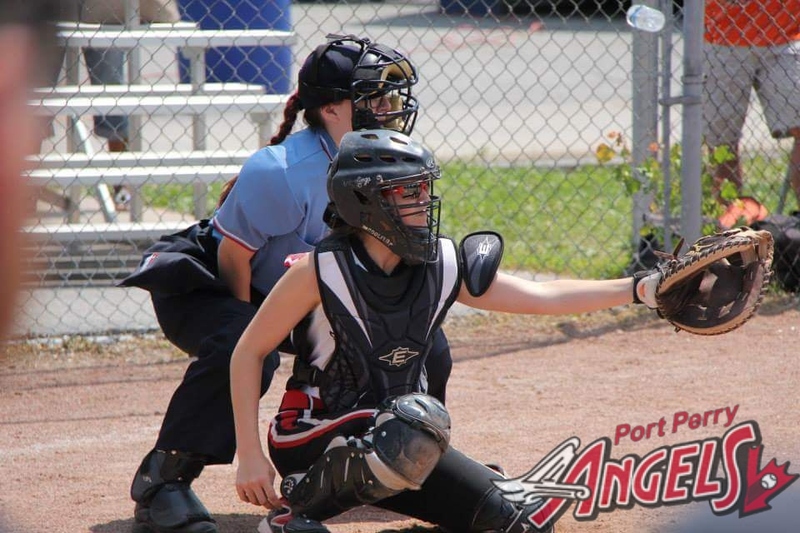 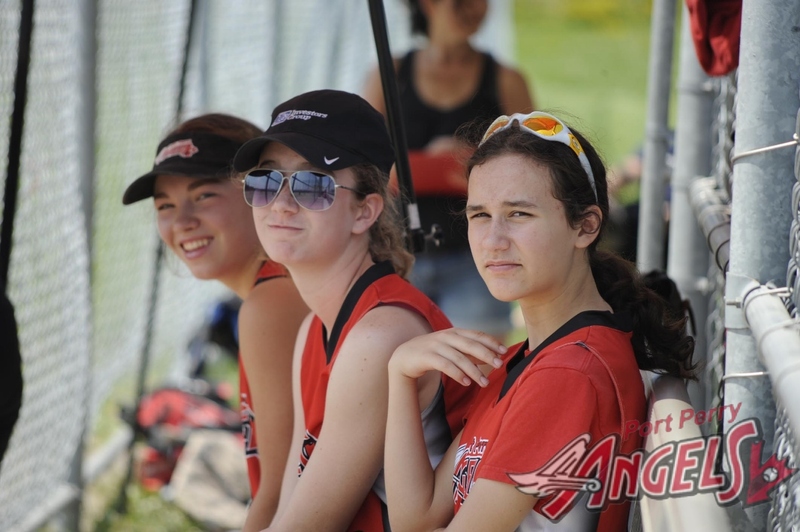 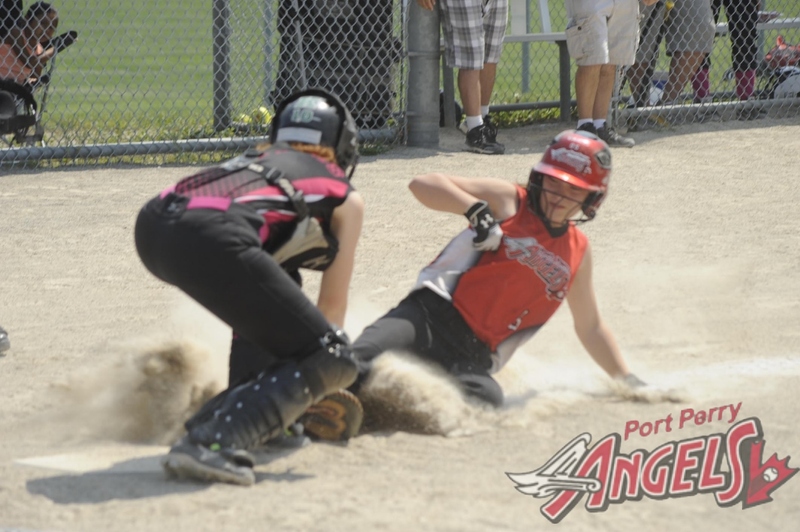 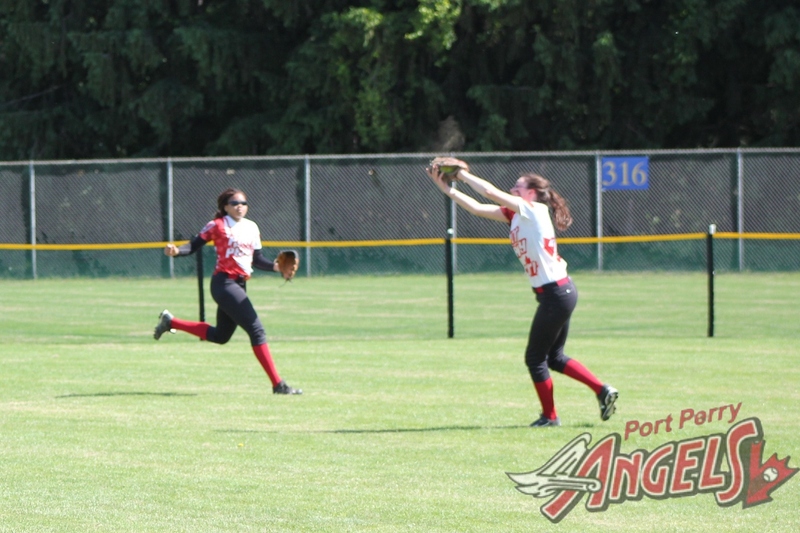 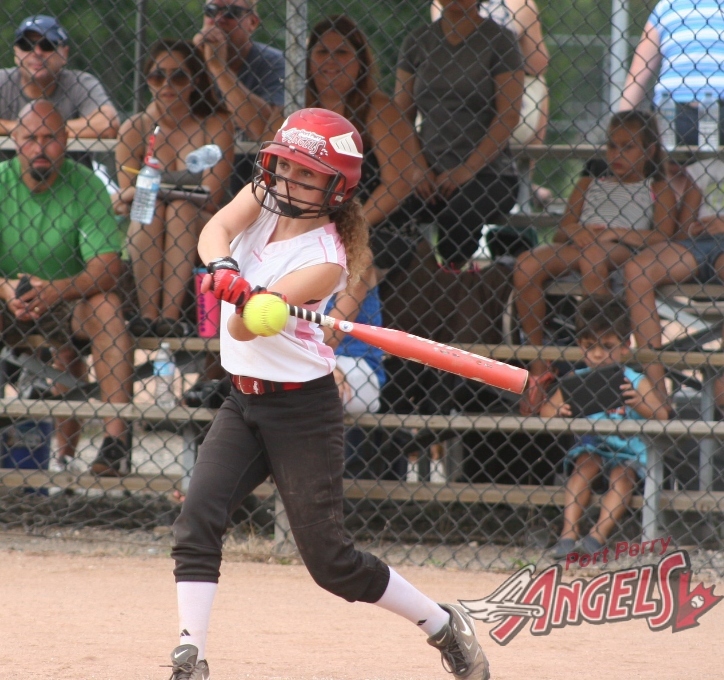 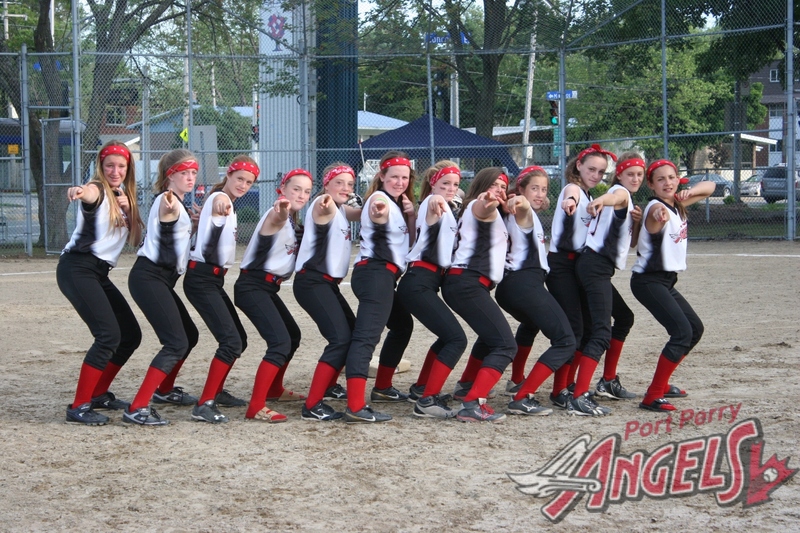 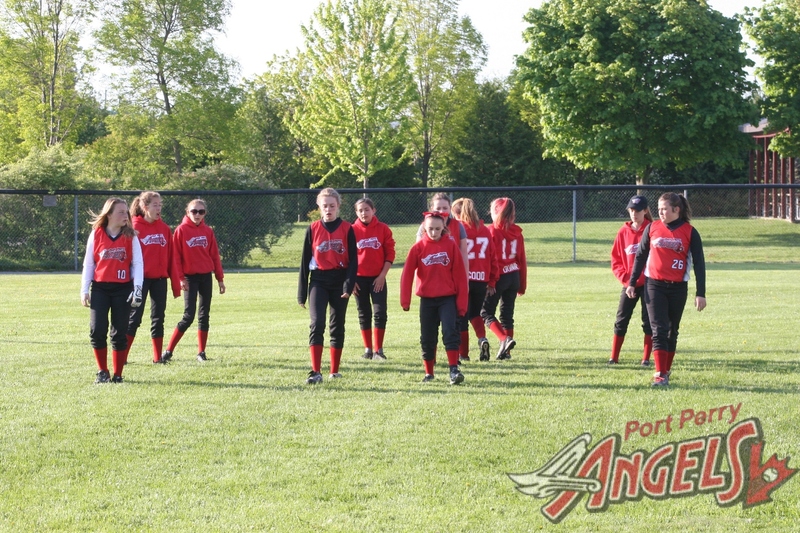 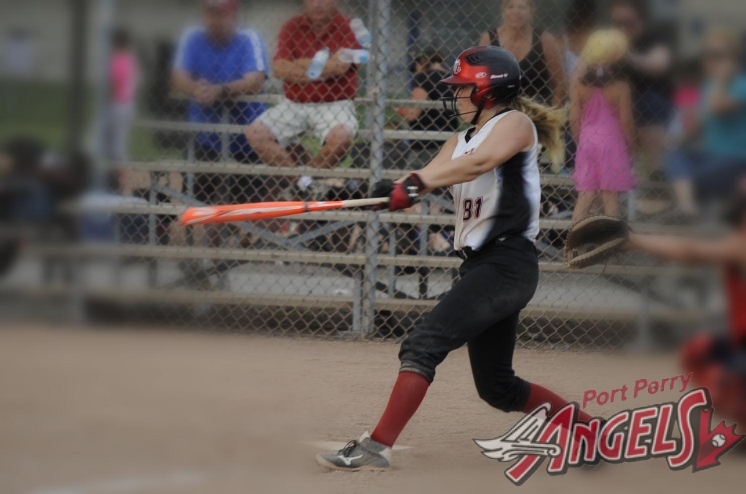 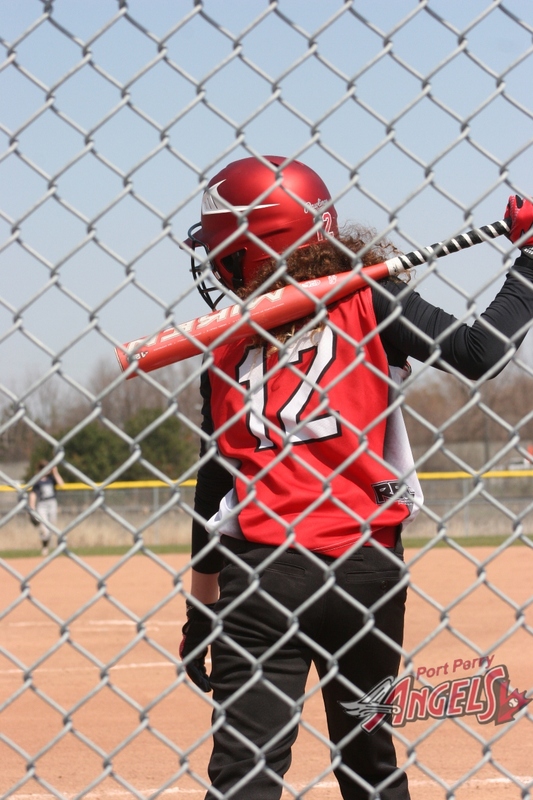 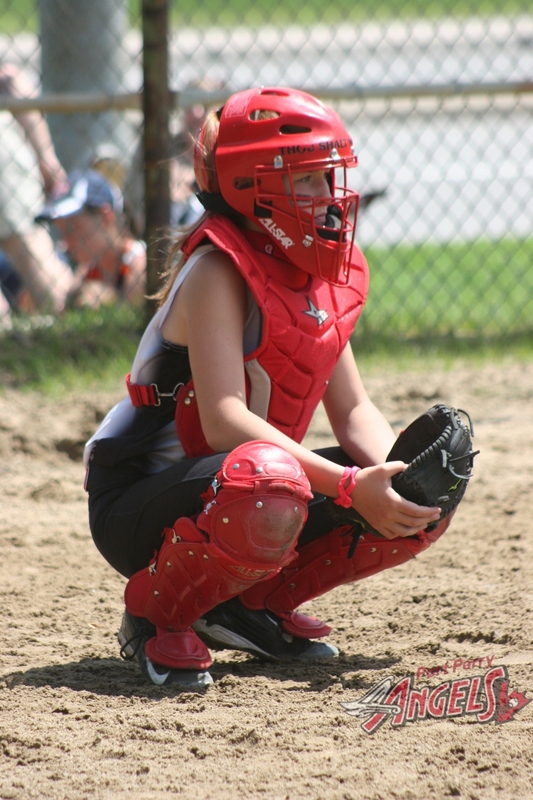 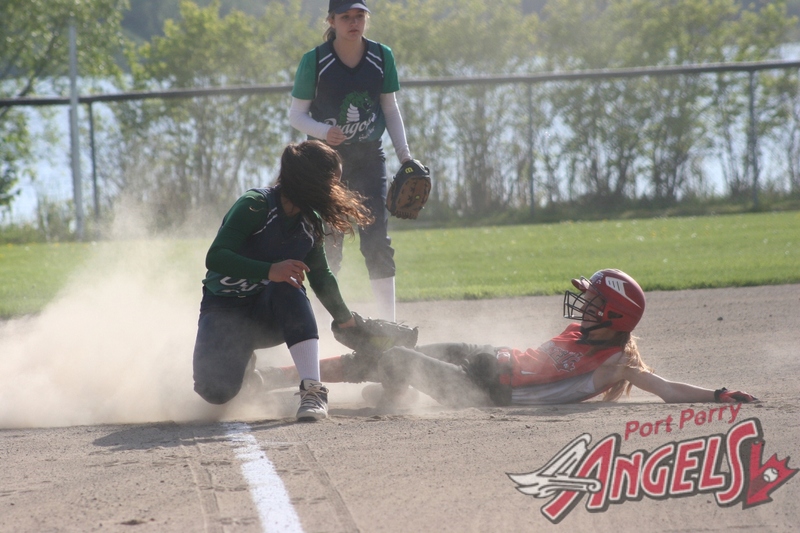 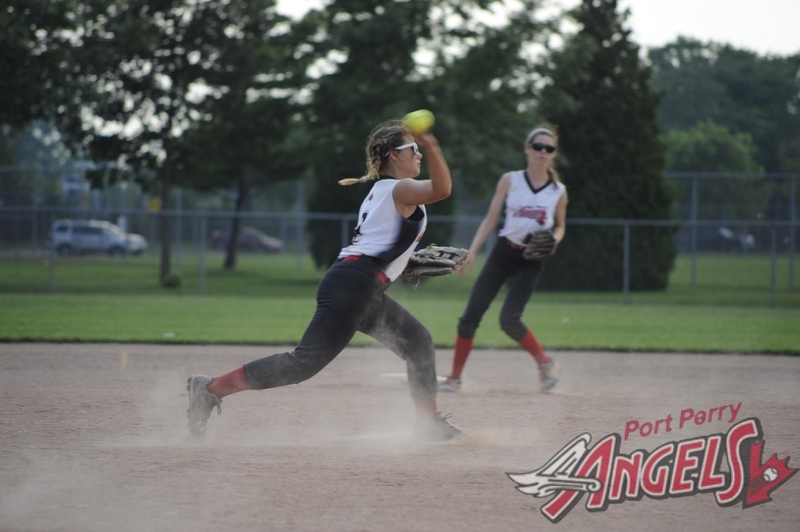 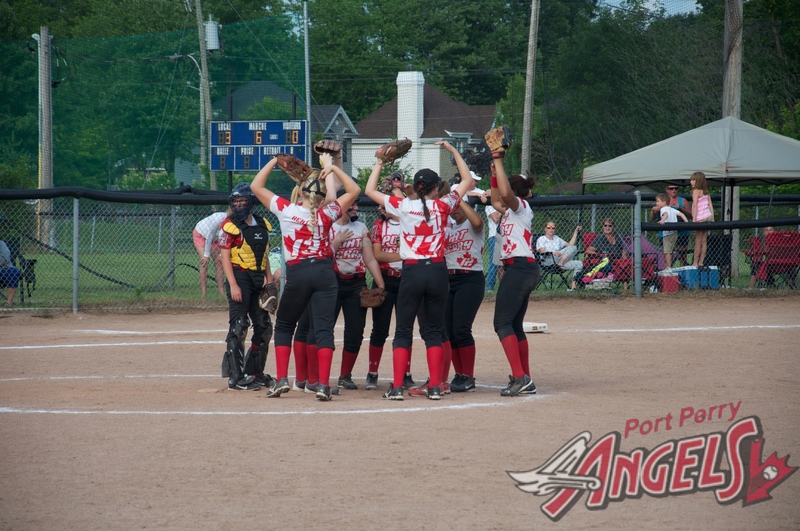 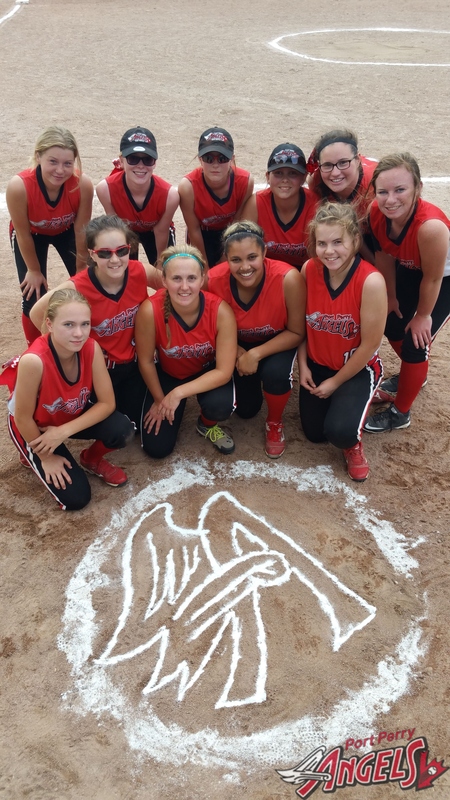 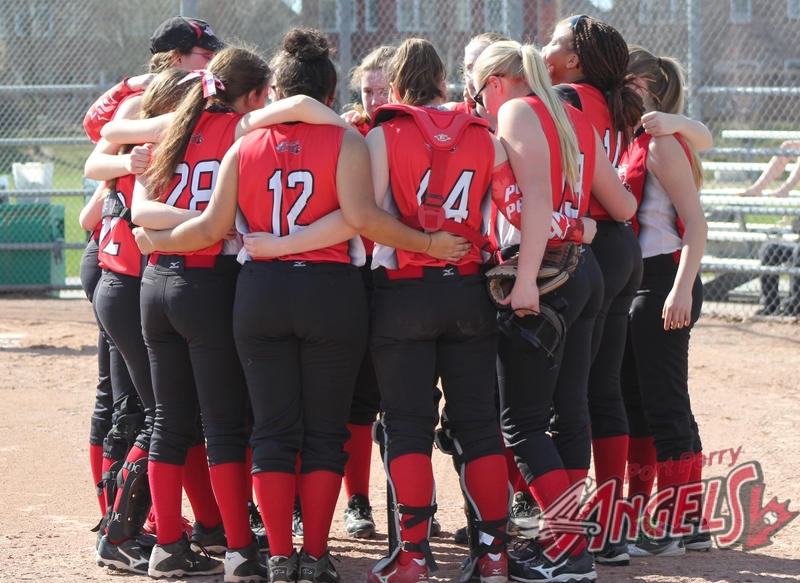 Try Out for The Port Perry Angels. 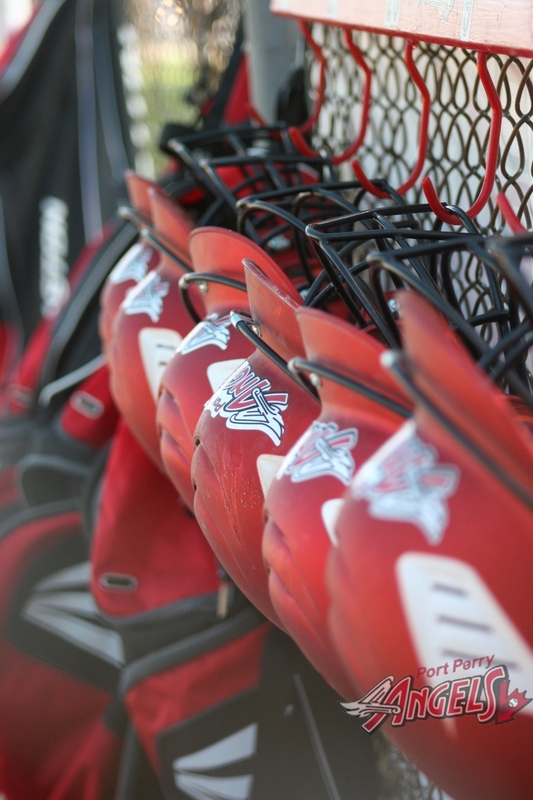 We do not currently have any tryouts listed at this time. 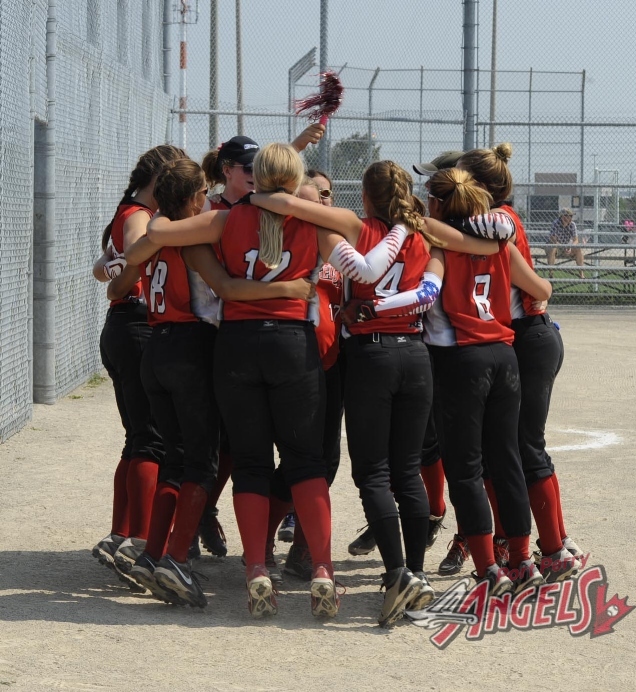 Please come back again.